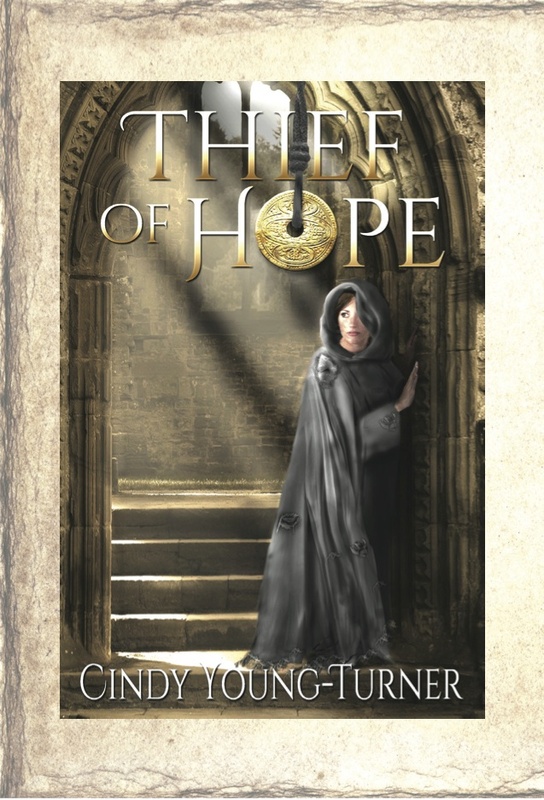 I have some pretty Thief of Hope postcards for the asking. Signed, too! Send me an email using my contact form with your name and address and I’ll put one in the mail to you!